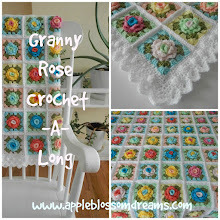 Apple Blossom Dreams: 3D Granny Rose - Pattern Listed! 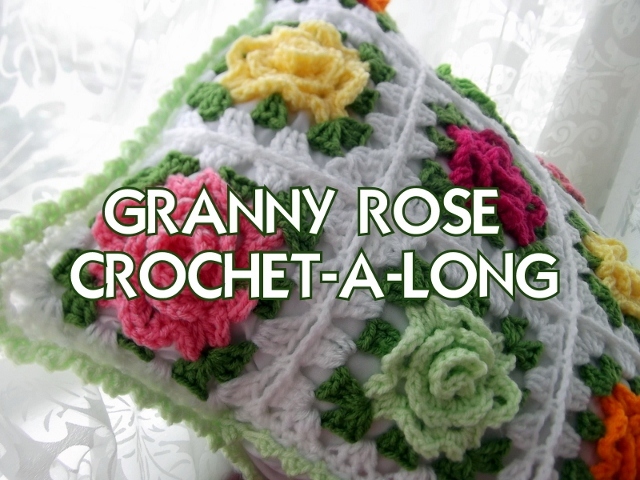 I have finished the 3D Granny Rose pattern. 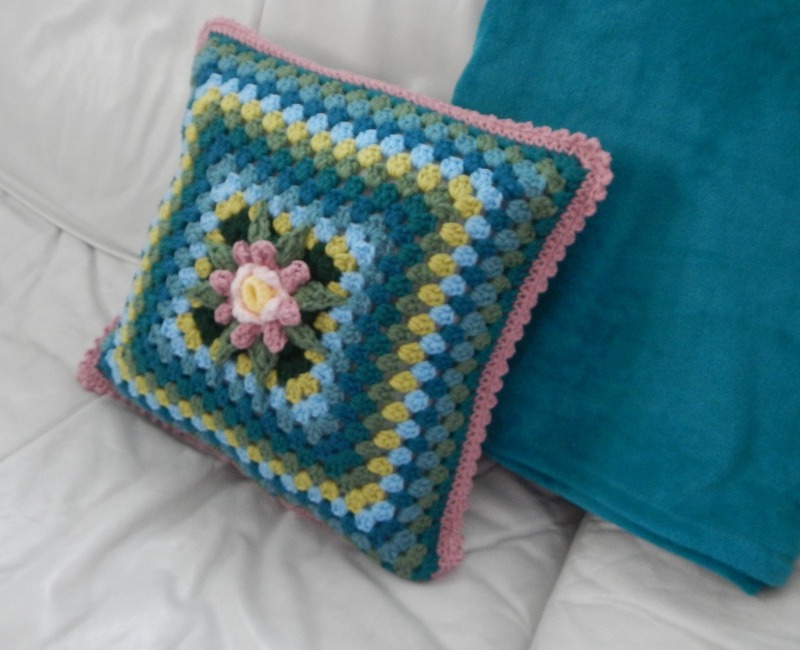 And it is now listed in my Etsy shop. 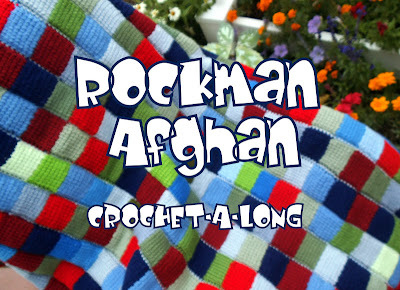 Oh, and this pattern comes with over eight video links! Stay tuned for posts on variations of this project. A special thanks to the NVO and "K" for their tremendous help in editing! This is beautiful, Astri. I love your choice of colours! It makes a fabulous cushion! Looking forward to the pattern! Es precioso ese diseño, me gusta mucho!!! Ooh, it's lovely! It makes me think of the wild roses that bloom in June.